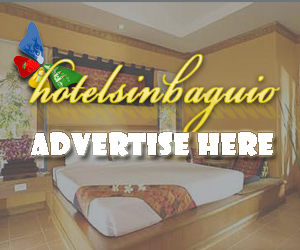 Being close to Baguio’s popular hotspots, Burnham Park and Lourdes Grotto, Burnham Suites Baguio with its quality accommodation, friendly service and pleasant atmosphere is the right place to stay, while visiting Baguio. 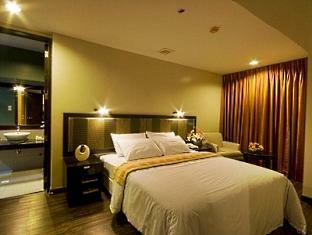 Bask in the modern comforts of Baguio City’s newest hotel, the Baguio Burnham Suites. Overlooking Burnham Park and its famous lagoon, the Burnham Suites puts you at the center of the city’s vibrant character, yet its ideal location gives you that cherished privacy of simply enjoying being in the heart of Baguio’s scenic enchantments. Efficient, modern, and new; yet personal, cozy, and traditional; these are the hallmarks of Burnham Suites’ excellent facilities and special brand of service that makes you feel at home the moment you meet its guest-friendly staff. 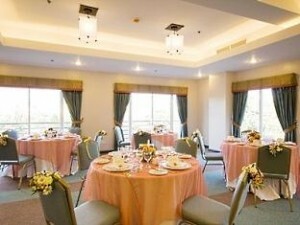 Make it the Baguio Burnham Suites whether you are visiting for business or leisure, alone or with your family, attending a business conference or seminar, or simply gracing a wedding or debut reception. It’s the ideal place, the only place for you, in the City of Pines. 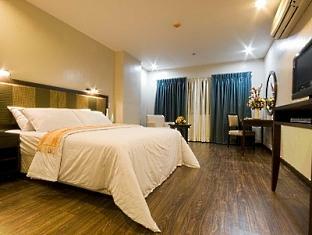 Relax and get cozy in a chic suite in Baguio, the City of Pines. A modern haven of comfort, the Baguio Burnham Suites adheres to international standards of accommodation and service to ensure guests a grand time. 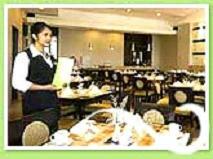 Host a social event or corporate meeting in one of our function rooms and receive outstanding service from our highly efficient staff. After a long day of shopping, sightseeing, or working, come back to the homey warmth that our wooden parquet floors and plush furnishings provide. Ideally located at the heart of Baguio City’s commercial and business area, Baguio Burnham Suites puts you right where everything exciting happens. 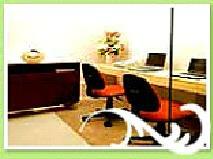 Burnham Suites Baguio has well appointed business centre as well as conference and banquet rooms for carrying out various meetings, seminars, trainings and many other corporate occasions. Other facilities provided at this Baguio property include safe deposit box, room service, laundry and currency exchange for guests’ convenience. Located in the heart of Baguio city’s commercial and business area, Burnham Suites is convenient for guests to visit the city’s interesting places such as Wright Park, Mines View, Camp John Hay and SM Baguio. All 40 rooms at Burnham Suites are fully air-conditioned and is also furnished with amenities such as cable TV, DVD player, coffeemaker, minibar, radio, telephone, private bathroom and a safe. Relish the unparalleled ease and pleasure of staying at the Baguio Burnham Suites Hotel where you will enjoy the snug luxuries of our spacious suites. Each of our 40 rooms is fully air-conditioned and features a private toilet and bath with hot & cold shower. The accommodation is also furnished with a cable LCD television, DVD player, coffee/tea maker, mini-bar,marine vhf radio, telephone, and room safe with keycard security. 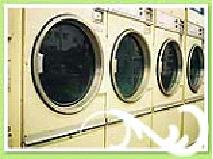 The hair dryer, wireless Internet access, ironing board, and single bed are available upon request. Can accomodate up to two adults and two children below 11 years old. 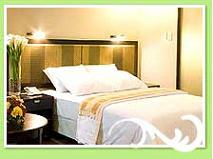 Baguio Burnham Suites Hotel in Baguio City takes pleasure in providing guests with first-rate service and amenities. 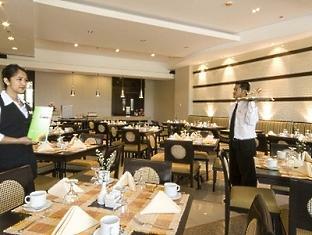 Here you’ll find all the things you can expect from an excellent accommodations provider.